Many thanks to the large crowd who joined us for the Spring Flowers walk around the cemeteries on Saturday 18 April at 2.00 pm, making it one of our most succesful events. Ably led by Tom Moulton and Pete Robinson this tour looked at some the flowers in bloom on the day and talk about their history and basic features. 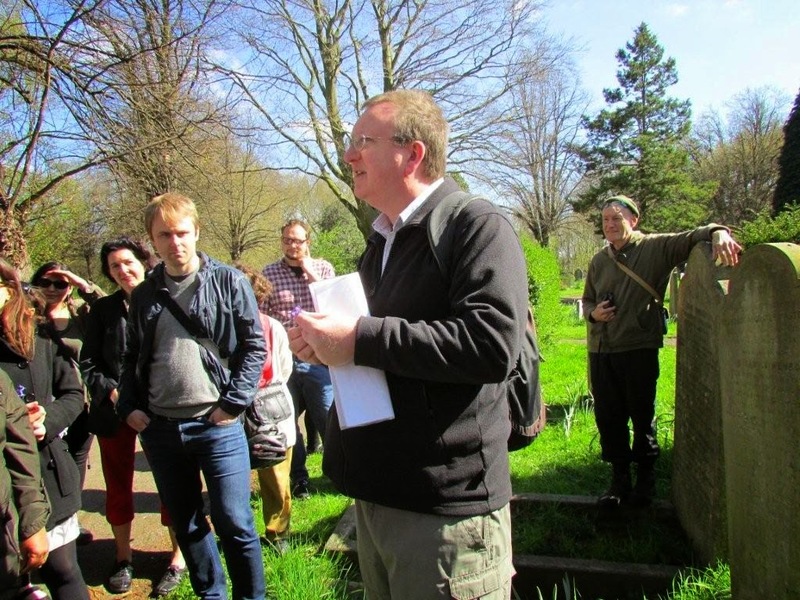 During the Open Day last July, the Friends held a nature walk around the cemeteries and discovered - to our surprise - that we had an amateur botanist in our midst. Pete Robinson who lives in Brockley had been visiting the site almost every weekend to draw up a detailed list of all the flowers that he found. 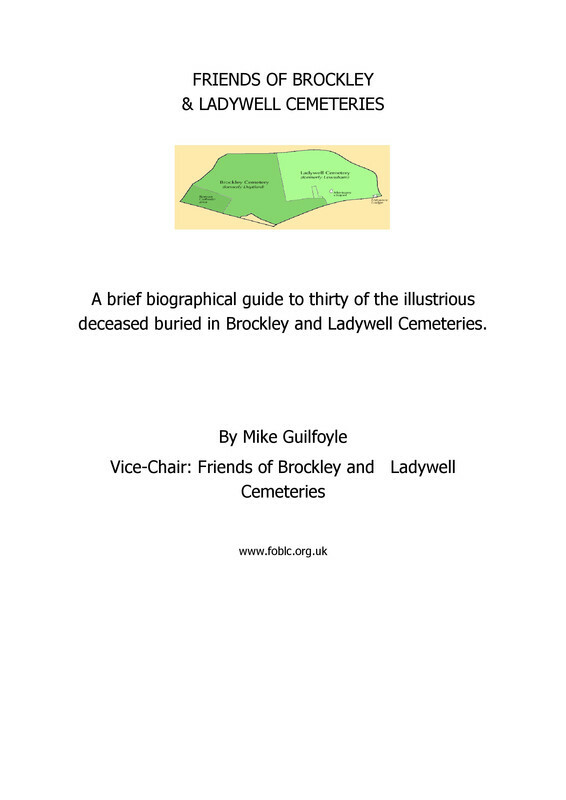 By the end of 2014, Pete had compiled a comprehensive list of every plant that he had found growing in the Brockley and Ladywell cemeteries during the year, that you can access by clicking here. It includes 136 different flowers, 38 species of tree and 20 species of grass as well as small numbers of ferns, rushes and sedges. It is a remarkable piece of work and we are fortunate that Pete took such an interest. 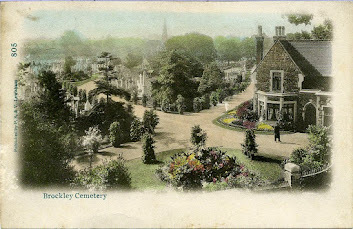 It also emphasises that the cemeteries' classification as a Site of Borough Importance Grade 1 for nature conservation is well-justified. The flowers will have originated in a variety of ways. Some will be genuinely 'wild', ie. will have grown without any human assistance. A large part of the land on which the two cemeteries were founded in 1858 was known as the Great Meadow and there are several typical 'meadow species' on the list which suggests they may have grown continuously on the site over the intervening century and a half. Others will have grown from seeds blown by the wind or dropped by birds or even carried in the fur of small mammals. Others may be 'garden escapes', ie, have originated in nearby gardens. 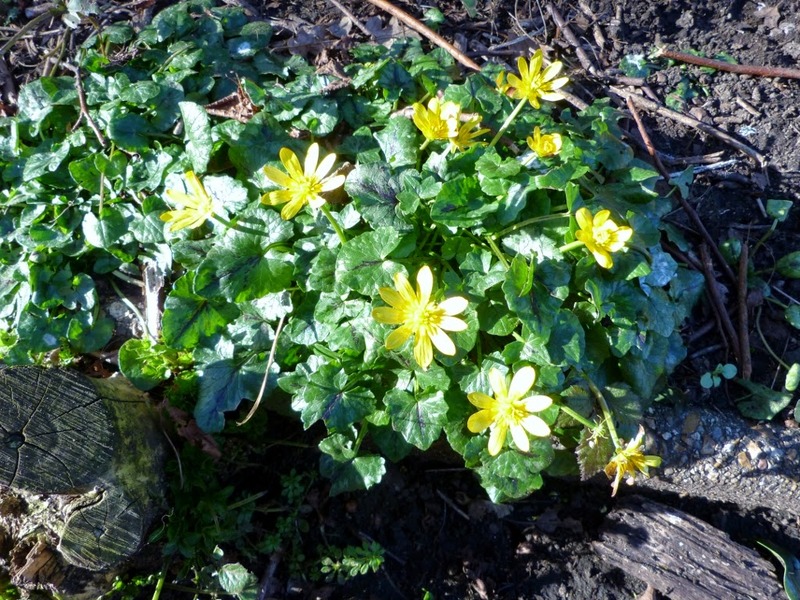 Some will have been planted over the years by the council. Others will have been planted on graves by families or friends of the deceased and then spread. Whatever their origin, the flowers continue to grow, provide food for bees and other insects and contribute both to the biodiversity and visual delight of their environment.